Need an easy dinner? 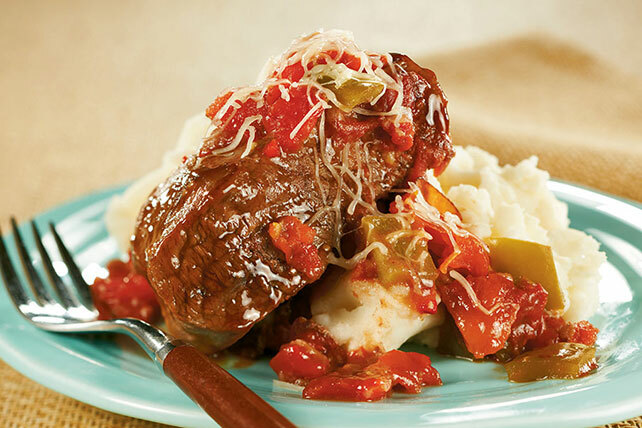 From simple slow-cooker Swiss steak to half-hour mashed potatoes and quick-prep veggies, each of these savory menu items is a cinch. There's nothing like a slow-cooker beef recipe to bring out the meat's tender, juicy side. Adding chopped bell peppers, canned tomatoes and broth to the cooker creates a slow-simmering, savory sauce—the better for spooning over a side of potatoes! 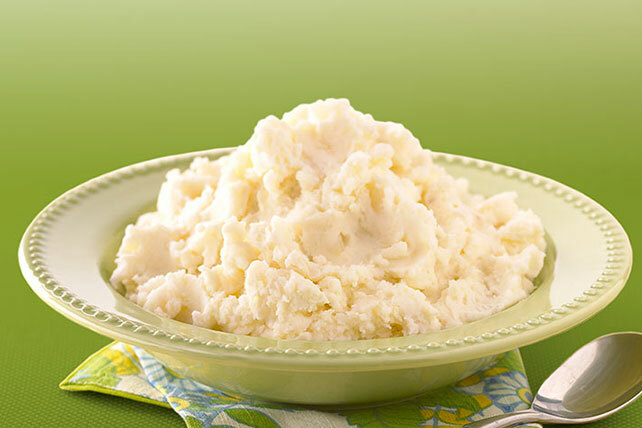 And speaking of potatoes—you'll want to try this creamy mashed potato recipe immediately. Four ingredients (one of them is cream cheese!). Ten minutes of prep. Mash it, plate it and wait for compliments. 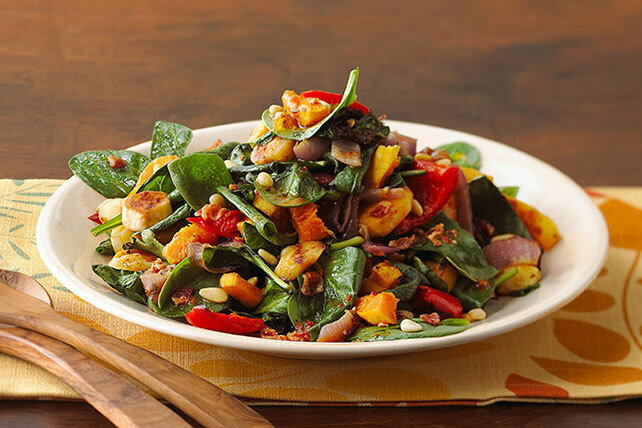 A hearty entrée practically demands a vegetable side dish. Luckily, prepping butternut squash, parsnips and onions to roast only takes 15 minutes—time well spent for such huge flavors!